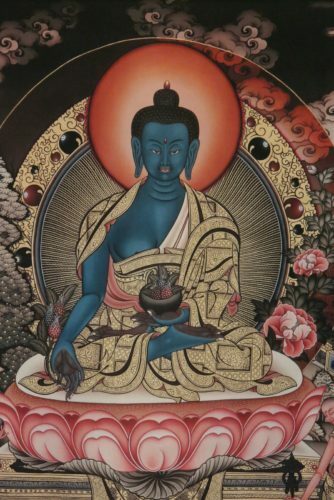 This puja invokes the wisdom and blessings of Mahalaka. This puja invokes the wisdom and blessings of Mahalaka. 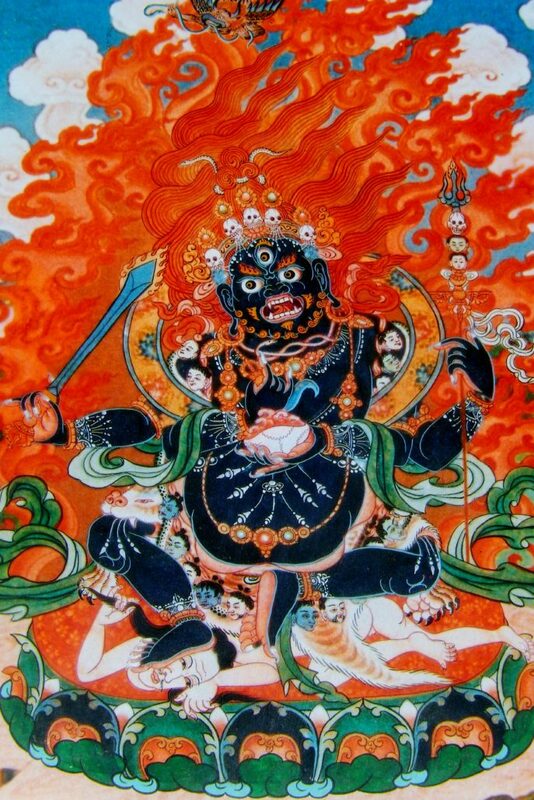 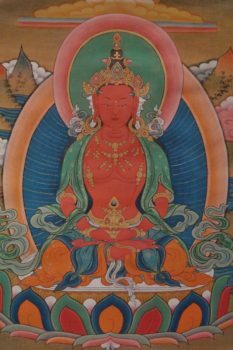 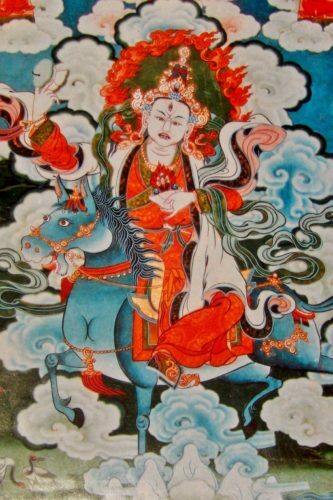 Mahakala is a wrathful form of Chenrezig, the buddha of compassion. 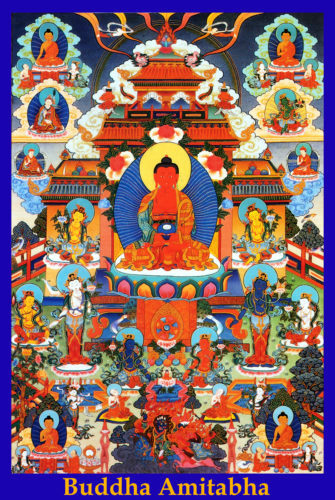 Mahakala protects practitioners from delusion and supports the accomplishment of dharma practice and the development of positive qualities.